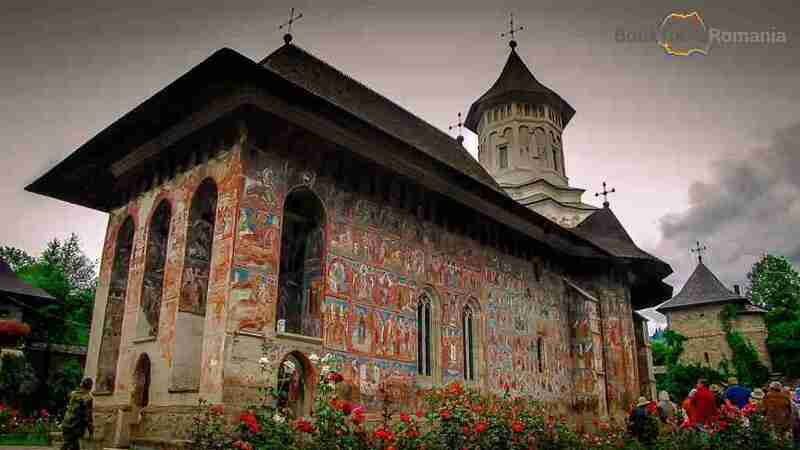 Tourists can admire in the northeastern Bucovina region, the eight 15th century monasteries with painted walls, listed as UNESCO sites. 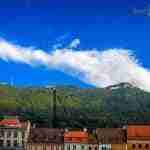 Moldavia region knew a cultural peak after its independence gained in 14th century under Stephen the Great and Petru Rareș. 43 of the monasteries found here were built by the order of Stephen the Great during his reign. A;; are built in honor of his victories over his enemies. The tradition of painting the exteriors of the churches made uses of themes like the Church Hierarchy, the Last Judgment, and the Tree of Jesse. The paintings that cover the outside of the monasteries can be explained by the fact that the local people did not comprehend the language of the mass and canticles that were chanted, so they relied on illustrations of Biblical facts. 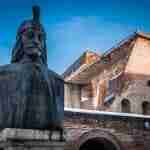 This is an important architectural monument, representative for the Moldavian medieval art. 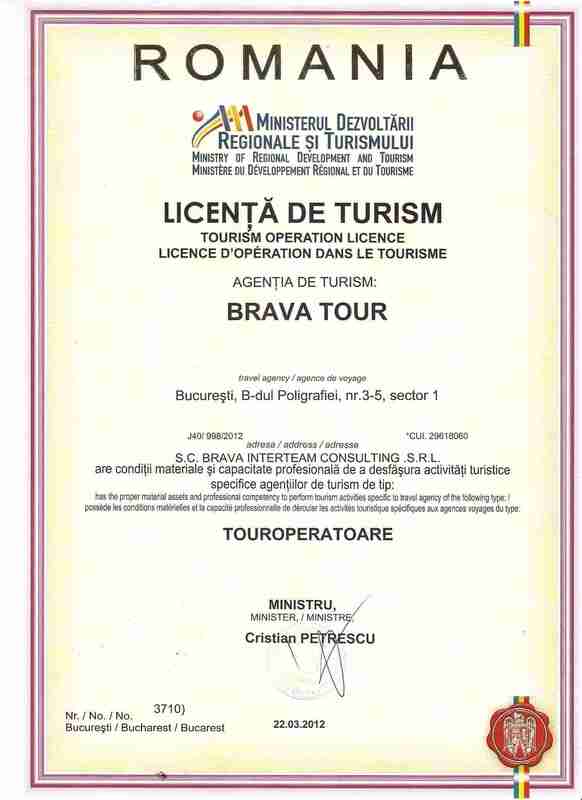 It was founded by Mitropolitan Gheorghe Movilă and his Brother Iremia Movilă between 1583-1586. The interior and exterior frescoes were realized by brothers Ioan and Sofronie and they are the best well kept paintings until today. The frescoes are magnificent because of the liveliness of the characters and the humanization of the religious themes. The monastery was erected in 1488 under the commission of Stephen the Great. It is considered by many experts, to be the best example of Moldavian architecture, with Byzantine and Gothic elements intertwined. 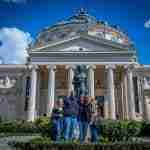 It is also known as “The Sistine Chapel of the East”, because of the mural paintings. 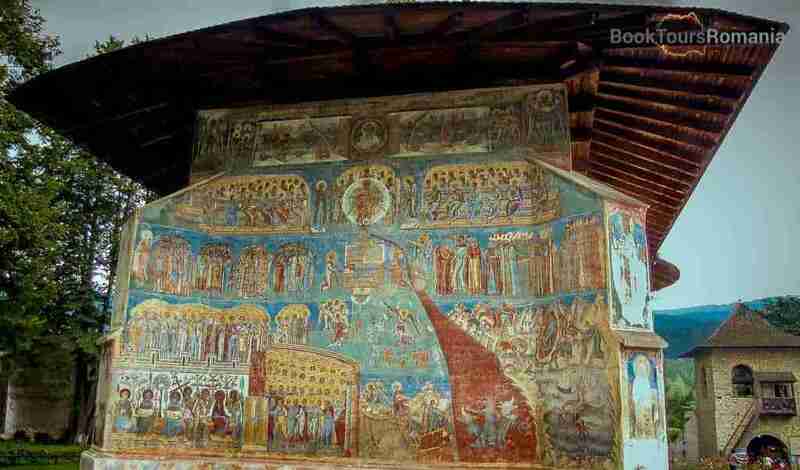 On the whole eastern wall there is a scene of the Last Judgment painted. It is considered to be unique in the religious Western and Eastern art due to the method in which pigments are combined and render an impressive chromatic effect and also for the traditional folk motifs inserted in the work. 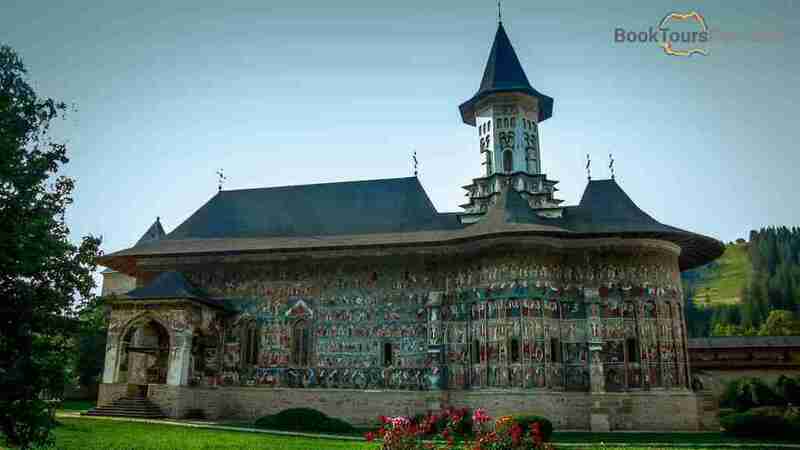 The Humor monastery is another important monument of medieval Moldavian art. Built in 1530, this was the first of the monasteries with frescoes on the outside walls. It was built with the help of Chancellor Toader Bubuiog and Petru Rareș, both being illustrated in the votive paintings from the inside. The exterior mural paintings include beside some biblical scenes, a scene displaying the siege of Constantinople by the Turks in 1453 and also the life of St. Nicholas rendered in 15 scenes with shiny pigments. This church was erected in 1503 by Luca Arbore, a senior official of Stephen the Great. Its uniqueness stands in its frescoes, the lack of steeple, its arcades that open to the west and the fact that the transepts cannot be seen from outside. 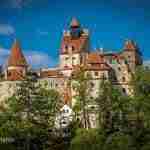 The monastery was initially built on the site of a wooden monastery but an earthquake in 1532 forced its relocation. Traditional and modern elements, like the foundation’s size and simplicity are combined in a harmonious way. All external frescoes except for the ones on the northern facade survived till today with the outstanding yellow hue and perfect iconography alignment. Stephen the Great also commissioned the construction of Putna monastery. Important for the medieval art and also because it represented an educational center, here lies the tombs of Stephen the Great, two of his wives and his two sons. The construction of the walled monastery was made between 1466 and 1499. In the mid-17th century, Cossacks invaded the monastery searching for the treasure of Stephen the Great and melted the lead roof to make bullets and also stripped off the gold layers.